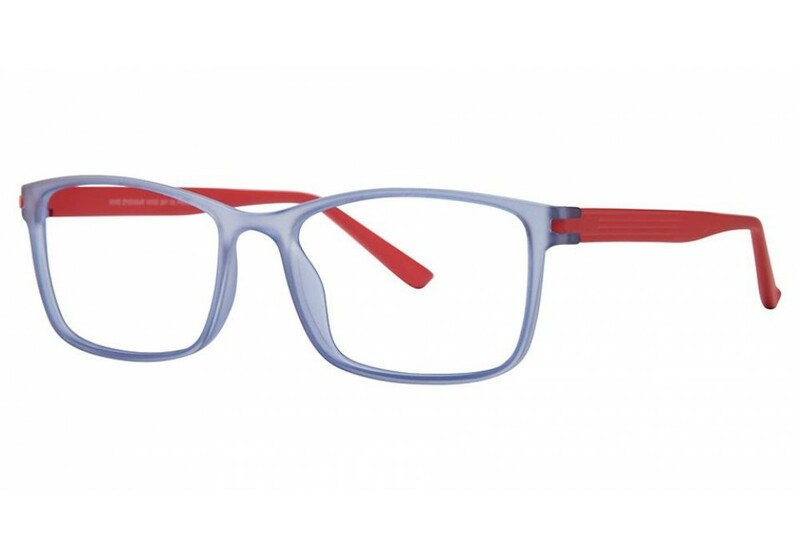 VIVID 241 Eyeglasses have a very light european style. 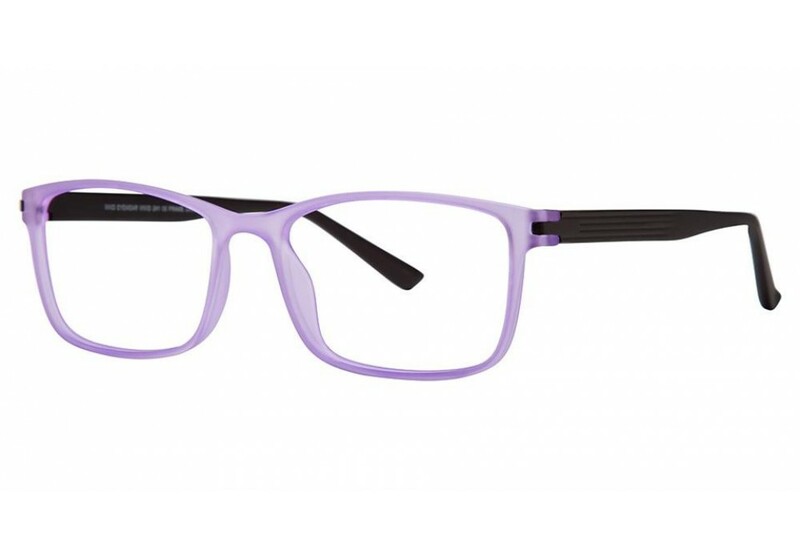 The featherweight feel gives comfort to any shaped face, and the durability is unmatched. 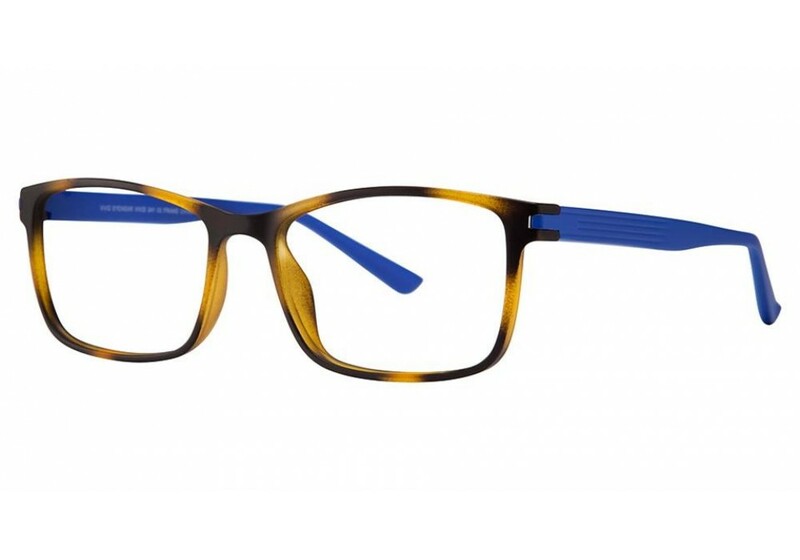 Vivid Prescription Eyeglasses are guaranteed to wow you with the style,design, and affordability!